Deadpool creator Rob Liefeld’s 1992 comic book Prophet is being adapted by Studio 8 The Hollywood Reporter has confirmed. 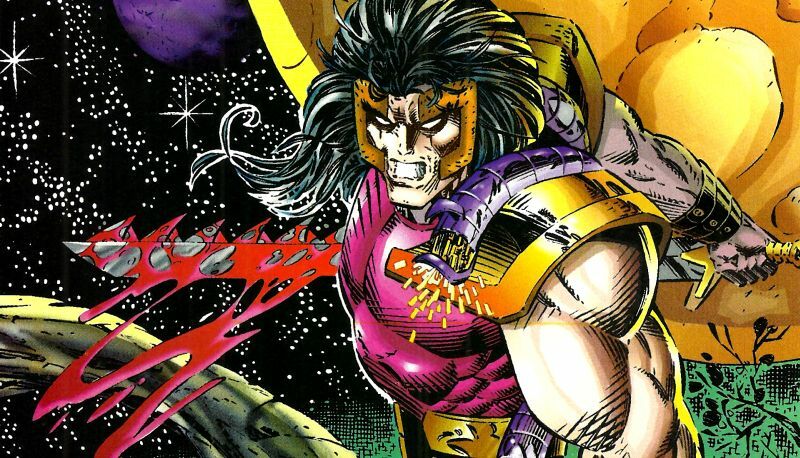 John Prophet, the title character from the comics, was first introduced in the Youngblood Image Comics series in 1992 before his own series began in 1993. In Prophet, John Prophet could be described as the anti-Captain America. He’s a DNA enhanced super soldier from the WWII era who awakens in our time after being put in cryogenic freeze for a future mission. Unfortunately, he was not supposed to wake up until years down the road, making Prophet a fish out of water, spending his time in search of a mission that does not exist. Producing the film are Liefeld, Adrian Askarieh, and Brooklyn Weaver with John Hyde and Terissa Kelton involved in the project. Studio 8’s John Graham and Guy Danella will oversee the film. Studio 8’s upcoming projects include the action-adventure Alpha, set during the last Ice Age and releasing this August, as well as the September release of White Boy Rick, starring Matthew McConaughey in the true story of teenage undercover FBI informant Richard Wershe Jr.
Liefeld has a number of his comic characters that have been introduced onto the big screen, including Deadpool, Cable, Domino, and the X-Force team. His Extreme Universe characters will be hitting Netflix down the road after Liefeld inked a deal with the streaming service last March.